It’s Saturday afternoon and I’m at a place of zen. Probably because I had a grown woman’s moment and released some tension. Yasss. Mystical and very aware of my sensual side keeps me from going bananas. I’m kicking back and enjoying myself. Staying nonjudgmental about other people’s lives is the key to not getting caught up in nonsense. I’ve expressed my thoughts as openly as I can. I’ve gone from one man to the next. I’m going through a divorce and it’s muy difficult. My heartaches from a love story that can’t seem to find an ending. Not my ex but the supposed next. I constantly say what I want. For some reason my language of love is misunderstood. Blatantly sending the answers to my heart and completely ignored. It’s a little frustrating. Mostly because I’m not sure if it’s on purpose or a complete accident. 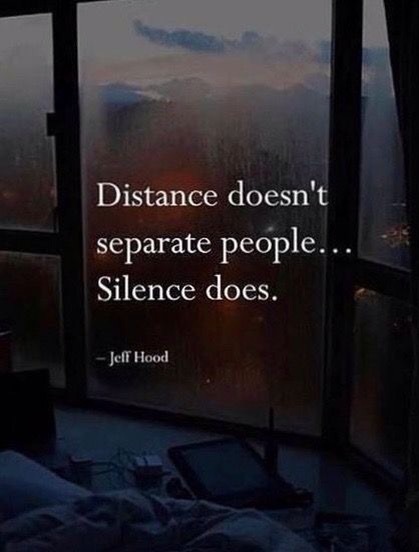 My Moms used to say absence doesn’t make the heart grow stronger it’s just absent. I can kinda see her point. Effective efforts need to fit both sides. I’m literally leaving the last over the same exact problems. I first heard of this through an Instagram account of a young lady dating a known musician. I became very intrigued and wanted to learn more. 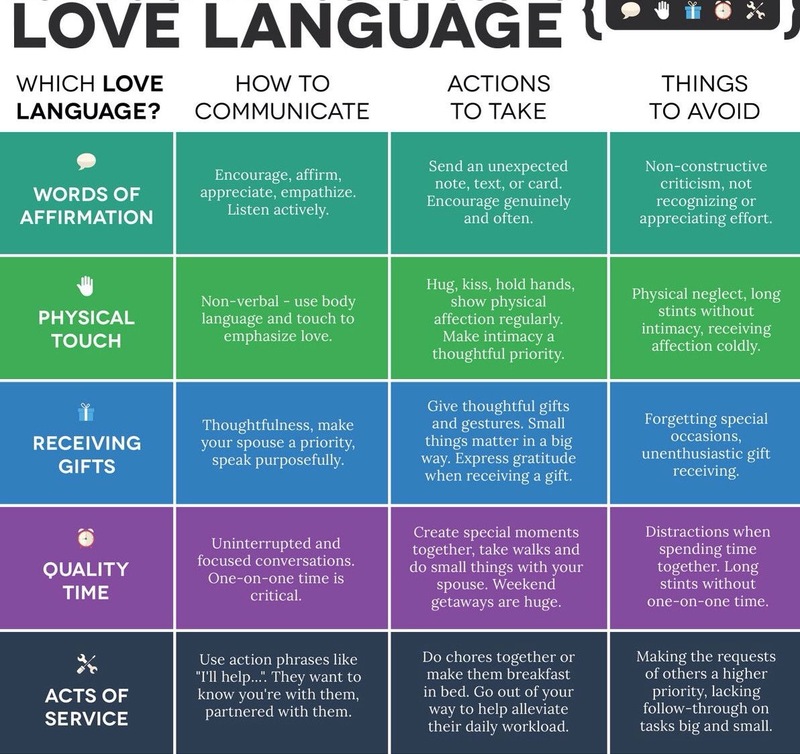 My love language looks like words of affirmation,quality time,acts of service, physical touch then last on my list receiving gifts. I’m very invested in my future. The law of attraction tells you to believe in what you want. See it exactly the way you want it. I don’t recall it saying be prepared to compromise on half of it. I wonder if what I thought I want comes with compromising that much is it actually mine? I’m not worried about doing my part I’m worried about not getting what I need to feel appreciated and loved in a new relationship. I want to be valued so that I’m so valuable to my man that he doesn’t cheat on me. That he lifts me up in spirit and light. That he’s my superhero as well as my love affair. A man that can guide me by actually learning to speak my love language and not just wanting me to learn his. If I’m speaking English and he’s speaking Latin we still have to combine our languages to communicate. I thought this was obvious but maybe that’s harder said than done. I want to give my affection and love. Listen attentively and show passionately my heart without any restrictions. Hold my person tight and tell them how extremely amazing they are. Marvelously mesmerizing . Intellectually and sexually gorgeous. Saturday is meant for good vibes and that’s what I feel. I’m not in the mood for joy stealers, finger pointers or folks with bad juju. Positivity is the way to be so be it. Hope you enjoy it because I’m damn sure enjoying mine. “I’m kicking back and enjoying myself. Staying nonjudgmental about other people’s lives is the key to not getting caught up in nonsense” : Smart move and very effective too.